Cycling past the Chicken Ranch this morning I heard some bleating and thought, ‘ah, they’re branching out into goats now.’ A few yards further down the road it registered that the goat in question might have had its head stuck in a fence and, on cycling back I saw that this was indeed so. I then spent a few minutes discovering that the much vaunted intelligence of goats had been overrated while the goat spent some time investigating the edibility or otherwise of my shirt. With a stalemate reached and the goat still stuck, I went round to see if there was anyone about who would be better at goat extraction or at least on whose lap I might dump the problem, and maybe also to have a bit of a nose about. I almost never actually see anyone around at the Chicken Ranch and the few times I have they’ve had their heads down and not seemed inclined to notice or return greetings. This morning I could see smoke coming out of the chimney of the caravan, but it was guarded by a large and padlocked fence, and beyond that by a large and barky rottweiler which made it difficult to drop in and let them know. But I shouted ‘hello’ a couple of times between volleys from the rottweiler and eventually a young woman emerged and I explained her goat was stuck and she went off to see what she could do. Normally I would have hung around at this point attempting to be helpful or at least learning how best to get a goat out of a fence for future reference (you never know when these skills are going to come in handy) but I was running late so I left her to it. I slightly regret this. The Chicken Ranch is still the subject of much muttering in the village and time has not improved its appearance, but I’m curious to know if it really is just a cynical exercise in rendering a patch of land so ugly that holiday cottages would be an improvement (as rumour has it) or a genuine attempt at smallholding on a shoestring that looks a bit scruffy. On the whole, I’d have thought the whole padlocked-fence-and-rottweiler vibe wasn’t going to count much in their favour, while a few ‘good afternoons’ to passing cyclists and dog walkers would probably go a long way towards getting people on their side, but what do I know? After all, I probably came across a bit abrupt myself, waking someone up to tell them their goat was stuck and then cycling immediately away. It would amount to neighbourly behaviour in London, but was rather brusque by the standards of behaviour round here. Anyway, cycling back this afternoon I saw no sign of anybody about, nor, indeed, of the goat so it must have got unstuck, as it were. I’ll be keeping an eye out for goats – and people – in future. And if anyone has any handy hints for extracting goats from fences (don’t the really big Swiss Army Knives have a tool for that?) feel free to post them here. There were plenty of important things I could have been doing today, on this not-a-bank-holiday-in-Scotland, but somehow – as the sun came out and the wind dropped and the bikes and then the back garden beckoned – I didn’t do any of them. Oh well. I suppose I can say that I’ve been busy all day stockpiling Vitamin D. Which, apparently, is important, too. 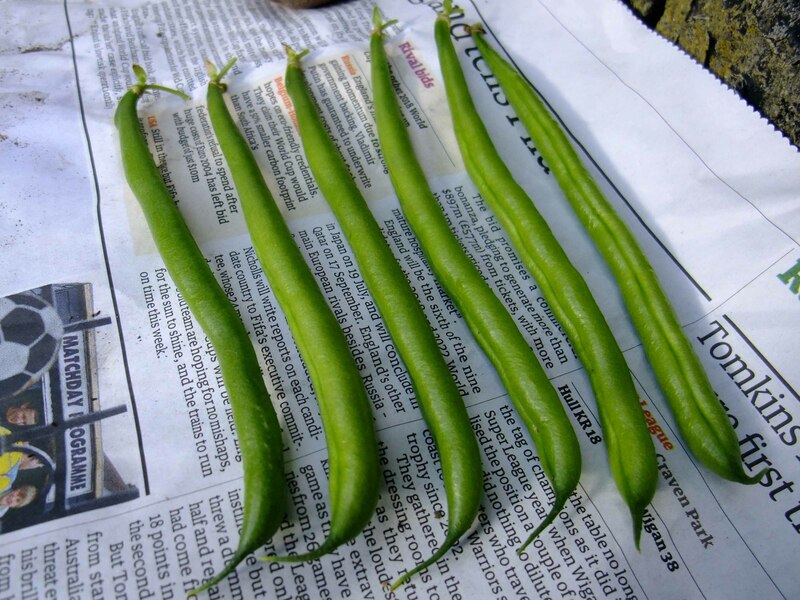 My beans came second. In the ‘any other vegetable’ category. I wasn’t expecting anything. 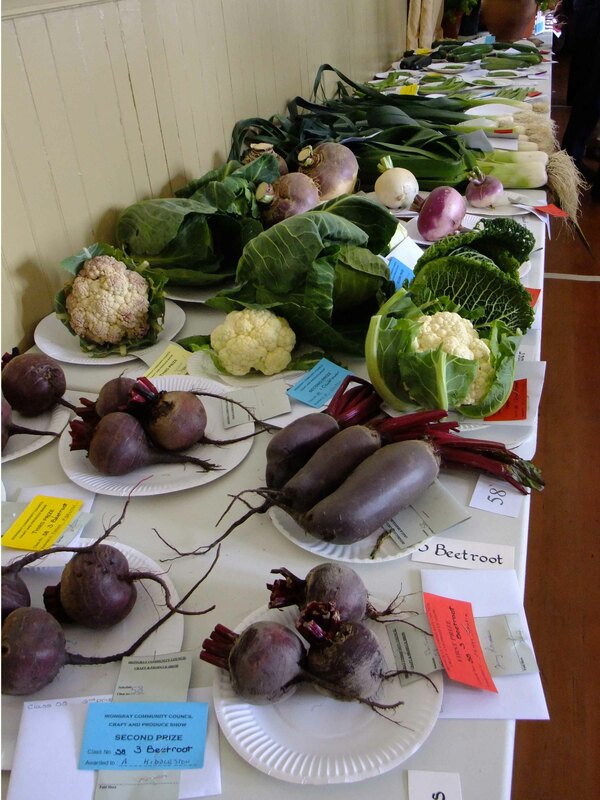 By the time I got to the hall yesterday morning the competition tables were already groaning with fabulous-looking immaculate vegetables – as well as flowers, jams, home baking, crafts and anything else you care to mention. I filled in my competition cards and stapled them shut – all judging is done anonymously and it’s considered extremely bad form to open the non-winning cards afterwards to see who didn’t place – thinking that, after all, it’s not the winning but the taking part that counts. I cycled down again at three to have a look at the results, thinking that at least I’d get a laugh out of my puny efforts, and then have a look at the winners to try and pick up some tips for next time. I’d be chalking this one up to experience, I knew. I would like to apologise now for any passing bats who might have been blasted out of the air by my squeals of excitement when I saw the blue card against my entry. 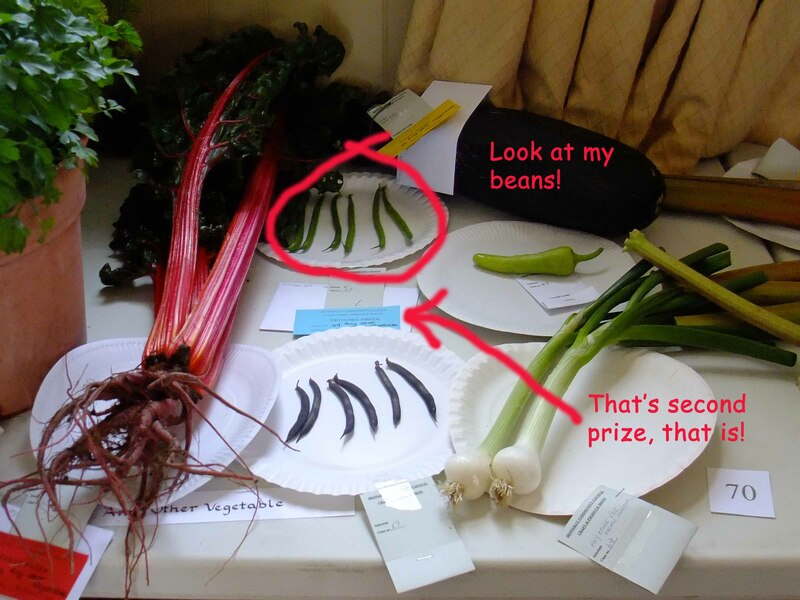 * I don’t think there’s anyone at the village hall tea yesterday who didn’t hear that I’d got second prize for my beans. Including all the people who sat around me and very kindly congratulated me while modestly failing to point out that they had also won prizes, and rather more than I had. Oh well, what can I say? It was my first time. It’s the village show tomorrow and this year I’ve decided to take the plunge and actually enter something. 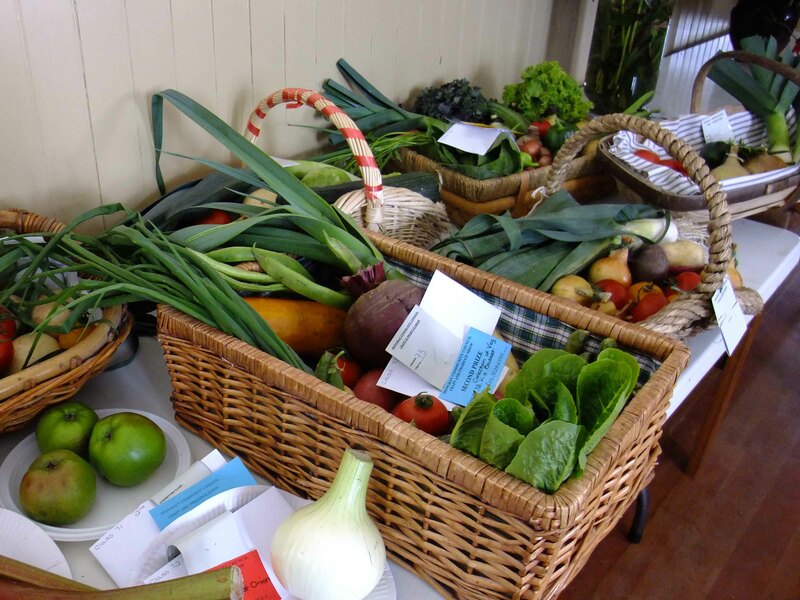 I’d feel more confident about this if I had any idea what makes a prize-winning vegetable*. Clearly, they have to be perfect but what constitutes perfection in a vegetable? 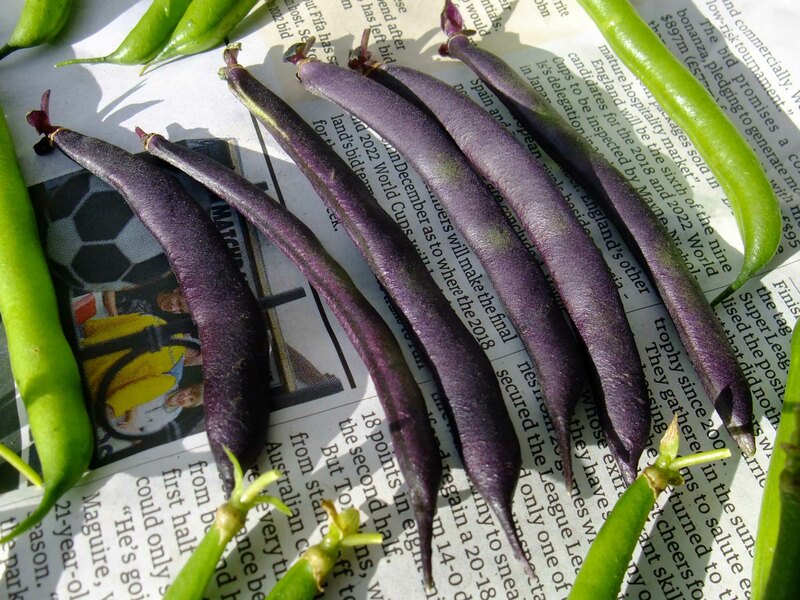 I started by digging up all my purple potatoes hoping that among them I’d find three (there have to be three) that were more or less the same and unblemished and which fulfilled some sort of platonic ideal of potato-ness. In the end, I settled for just finding three which looked similar and I don’t think I’m going to cover myself in glory there. 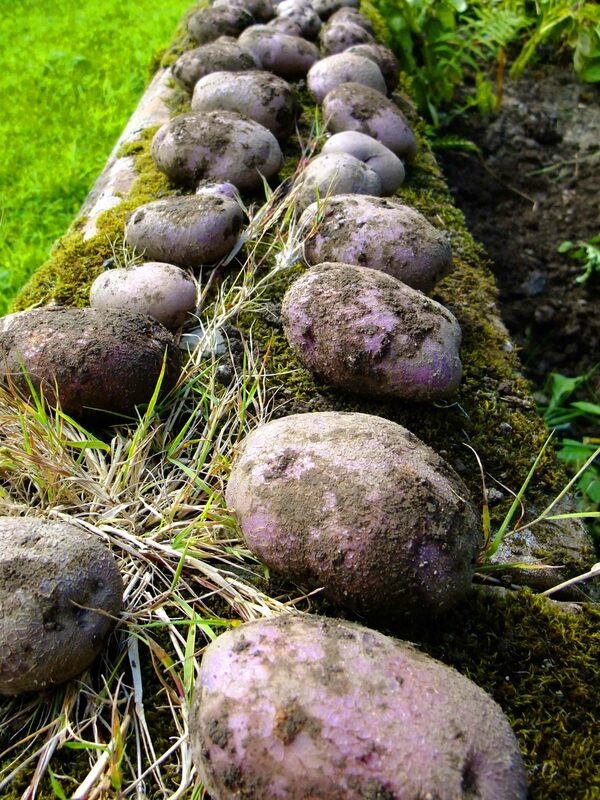 I’m hoping that if nobody else enters the coloured potato class I might at least make third. Anyway, the judging is tomorrow, if I get up in time to deliver them to the hall. I’ll let you know how I get on. I know, I know, the suspense will be killing you all. *Apart from the heaviest onion competition, of course. I think I can work that one out for myself. 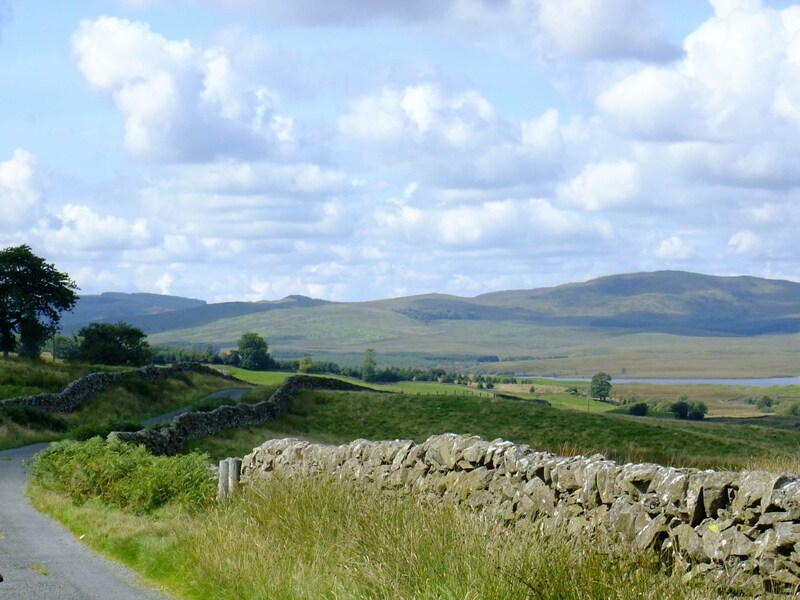 There are days when – more or less by accident – you stumble into the perfect ride. We didn’t set out having planned anything particularly special this morning but somehow everything just came together and we came home having enjoyed the best jaunt yet this year, and that’s actually saying a lot because we’ve had some good adventures. and, of course, perfect company. At one point, as we were almost home, still riding in conversational formation and taking it at chatting speed steadily up a hill, I glanced over my shoulder and discovered that the three of us had become four. I apologise now to the poor chap on his carbon fibre road bike who had no bell (extra weight!) and was too polite to let us know he was stuck behind us until we happened to notice and moved over to let him pass. I’m guessing his idea of a perfect ride would be something a little different from ours, but kudos to him all the same for not simply blasting past us and instead pausing to exchange a few pleasantries before leaving us for dust on the rest of the hill. 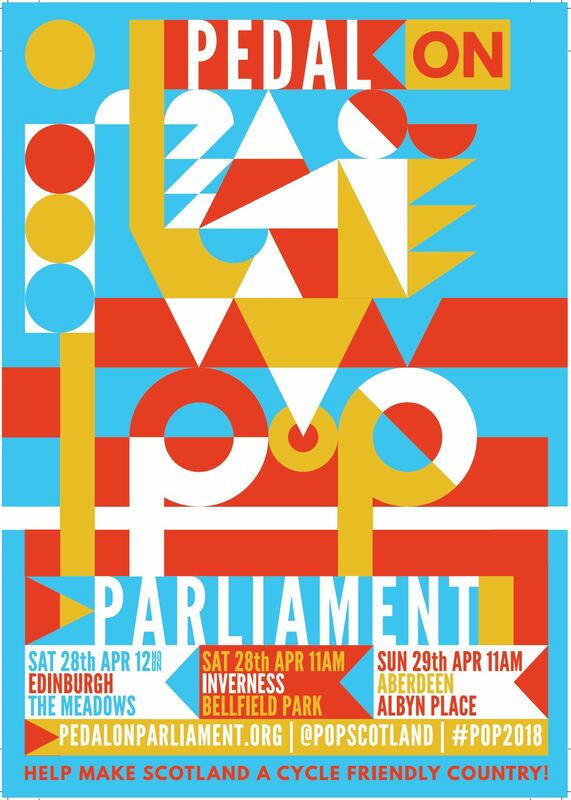 We’re not quite sure how to top that but the plan is to do something similar but with added pub and bacon sandwiches. All around Notso Bigtown this afternoon I noticed posters advertising mass ukelele sessions for beginners. 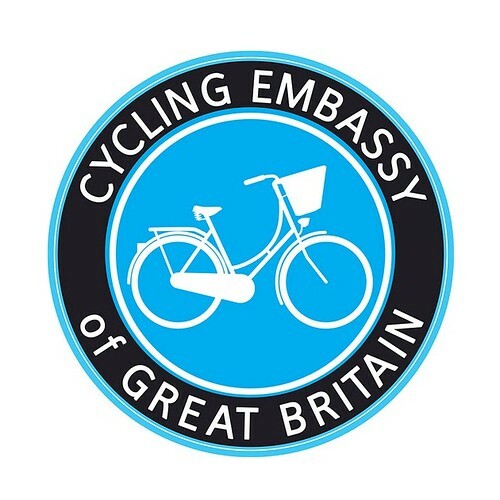 Unfortunately, the timing and location are terrible: out of cycling range, realistically, and on a day and a time that the other half has the car. The other half just made a face. ‘I suppose it would mainly be for children,’ I said, but that wasn’t really his objection. On the down side, I looked at the bright sunshine this morning, thought ‘it is August, after all,’ and didn’t bother to pack my gloves. One hour later I arrived at my destination with my hands numb and aching from the cold. Winter is on its way. You are currently browsing the Town Mouse blog archives for August, 2010.